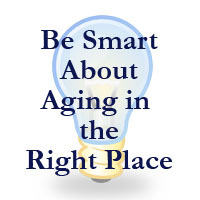 Many seniors prefer to “age-in-place” in their home. In this seminar, we will look at the benefits and risks of staying put and talk about the ways you can live safely and independently in your home. We’ll also discuss the features that many builders are including in new homes to make them safer and more friendly for aging-in-place.